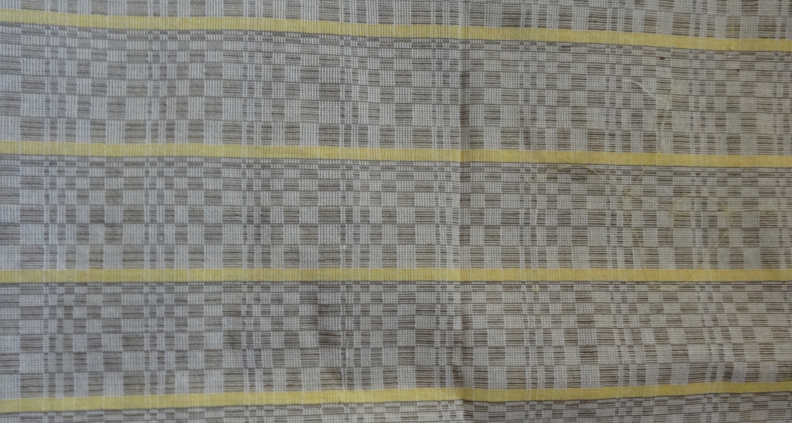 Blanket, Binakol Weave, Quarter Circle Pattern. This is an unusual variant of the binakol circular pattern. The design gives an illusion of quarter circles being repeated along the plane. 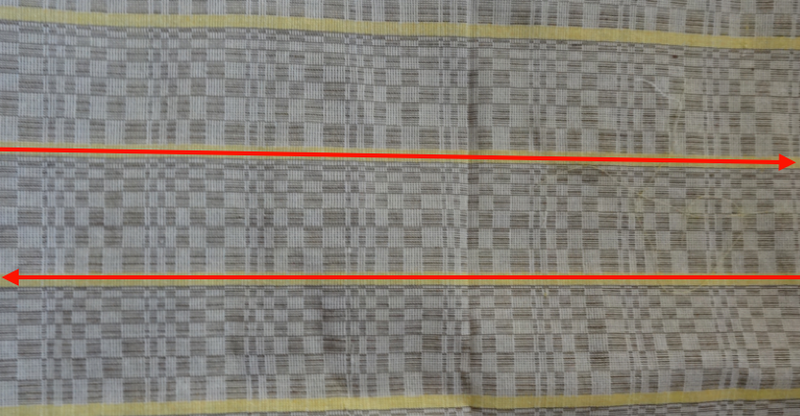 The planar pattern has translational symmetries in two directions. The symmetry group is p1.